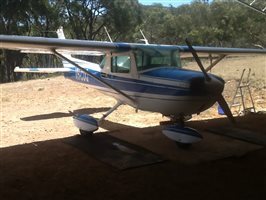 Extensive SIDS complete, new cables& pulleys. 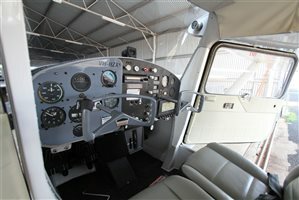 Recent interior, paint and windows, flap gap seals. 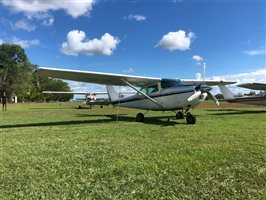 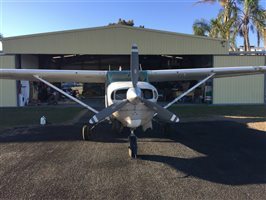 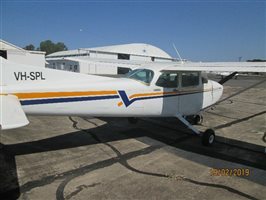 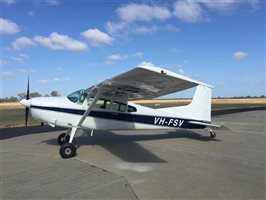 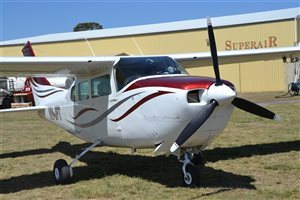 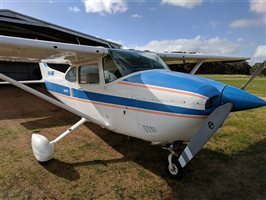 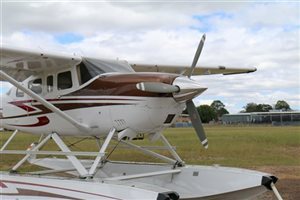 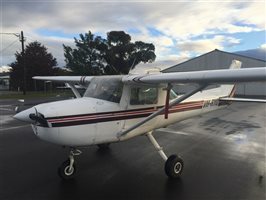 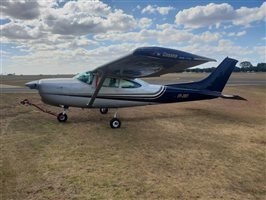 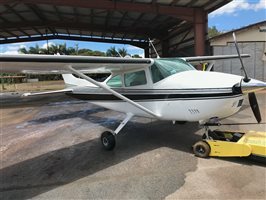 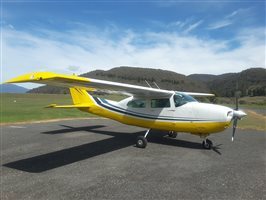 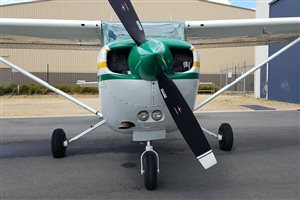 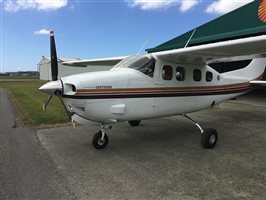 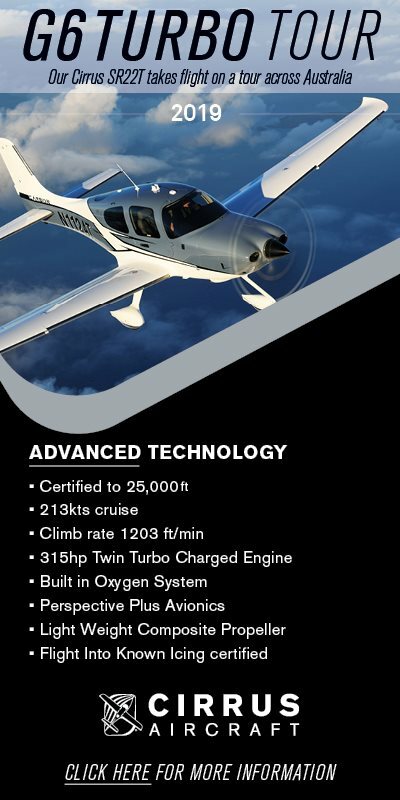 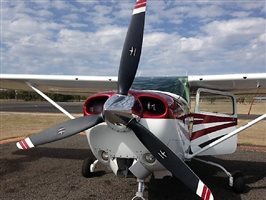 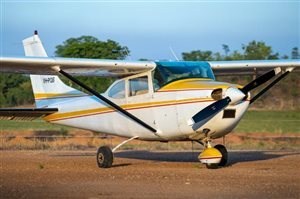 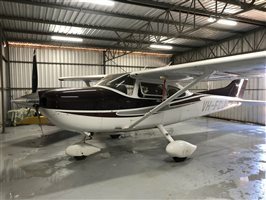 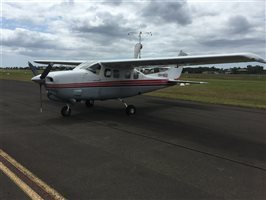 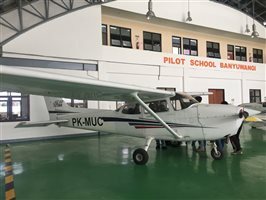 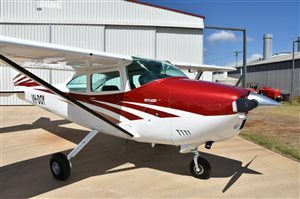 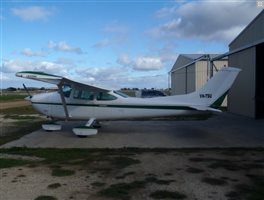 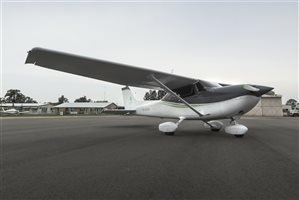 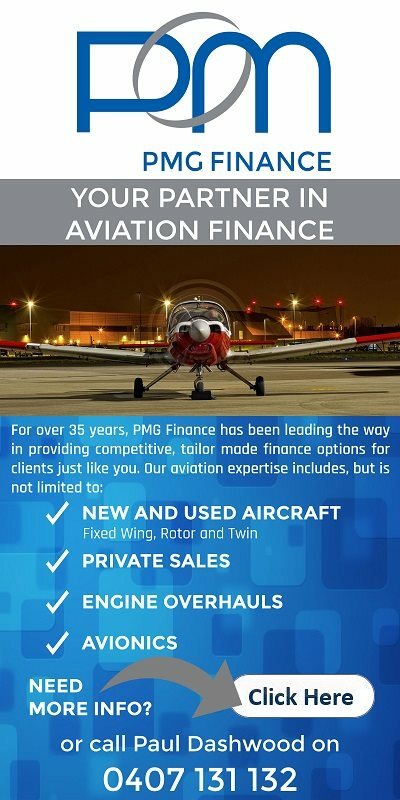 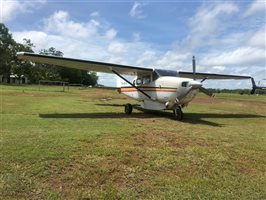 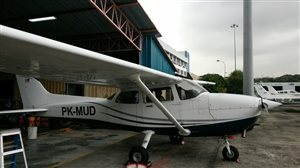 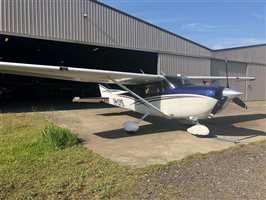 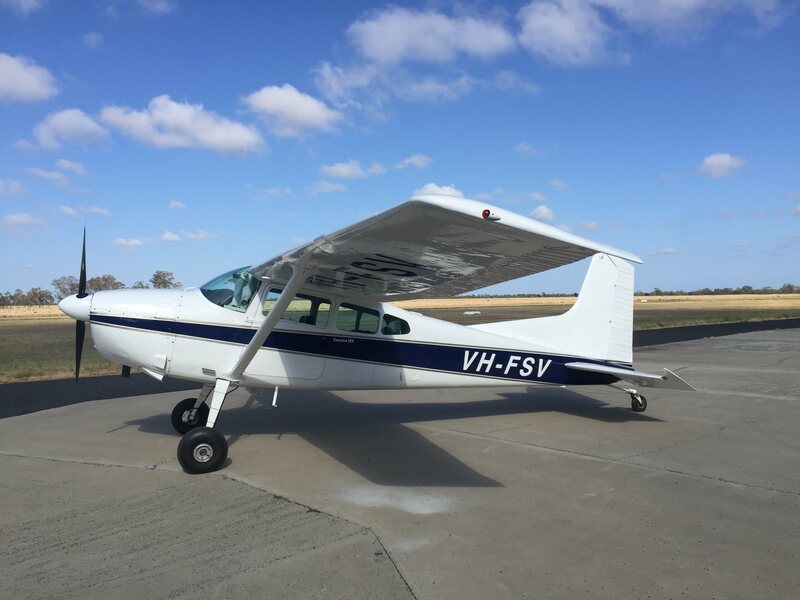 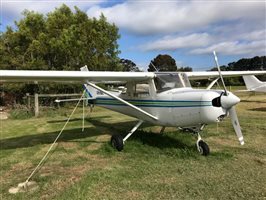 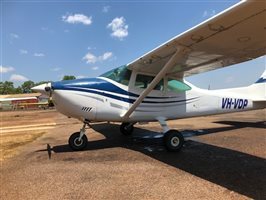 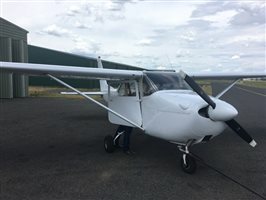 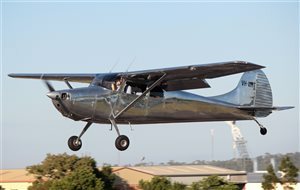 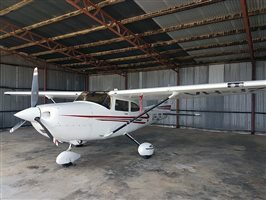 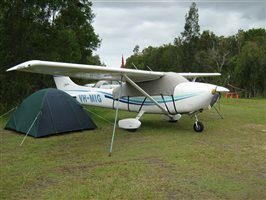 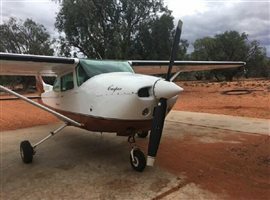 Interested in this 1962 Cessna 185 Skywagon?